College Wrap for Mar 18-24. We follow 764 Canadian players listed on the rosters of 354 schools affiliated with CCCAA, NAIA, NCAA, NJCAA, NWAC and USCAA. During the week, 503 players with 276 schools competed in 1,437 games with published results at the time of this report. 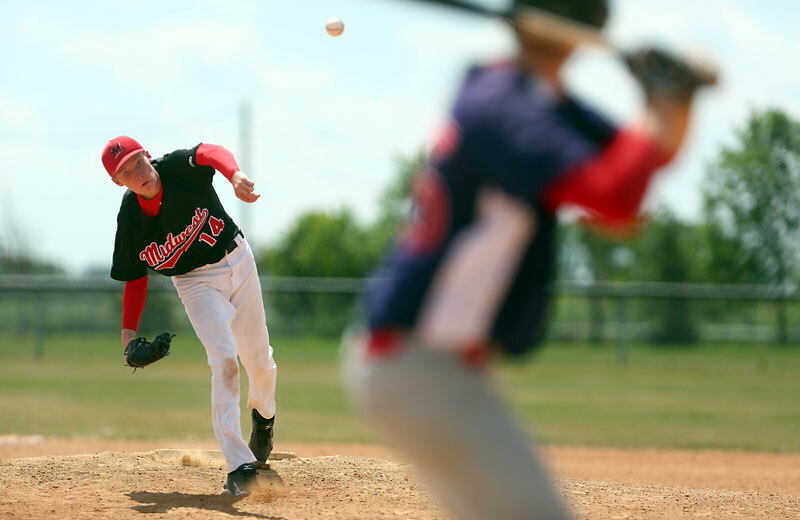 From the mound, 191 pitchers with 142 schools made 242 appearances, 75 were game starts. As a group, they worked 613 innings, striking out 546, earning 45 wins and 17 saves. 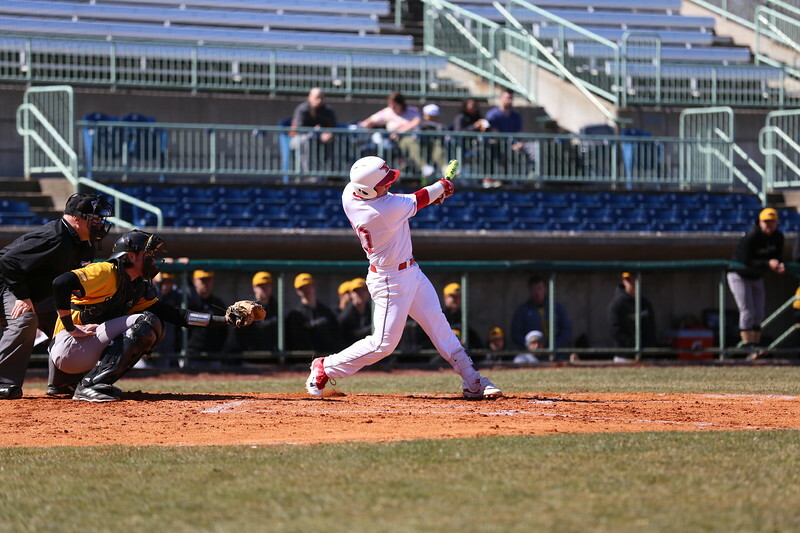 At the plate, 332 batters with 212 schools had 1,073 at bats with 900 hits and 80 home runs producing 588 RBI. 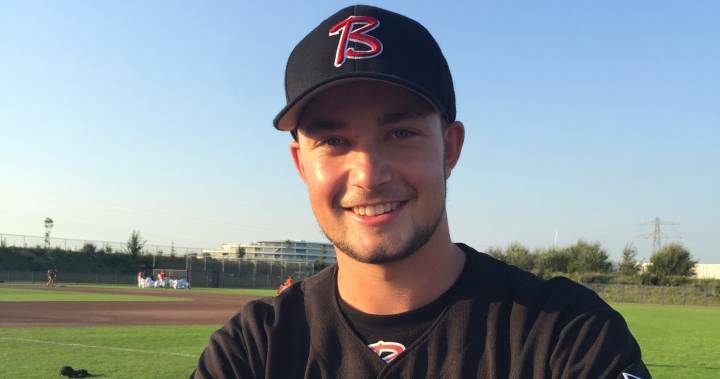 D-Backs Langley Blaze alum Colby Ring tossed 1 1/3 scoreless innings in two appearances with Johnson County. RHP Kyran Weemaels (Airdrie, Alta.) 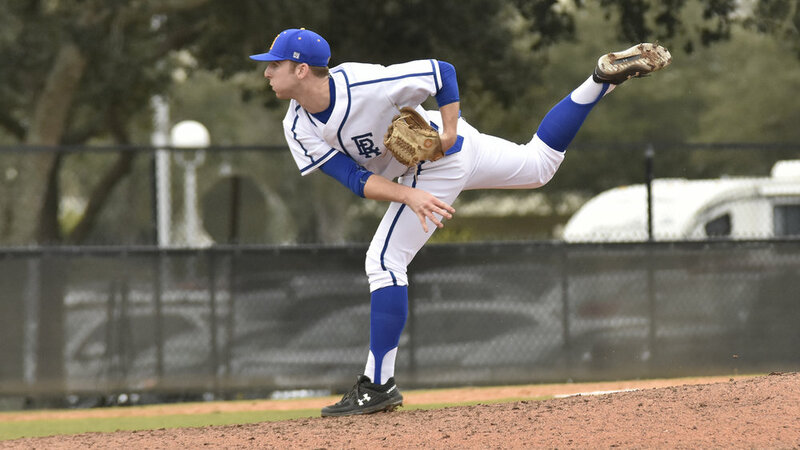 tossed seven scoreless innings for Cabrini. Photo: Global News. 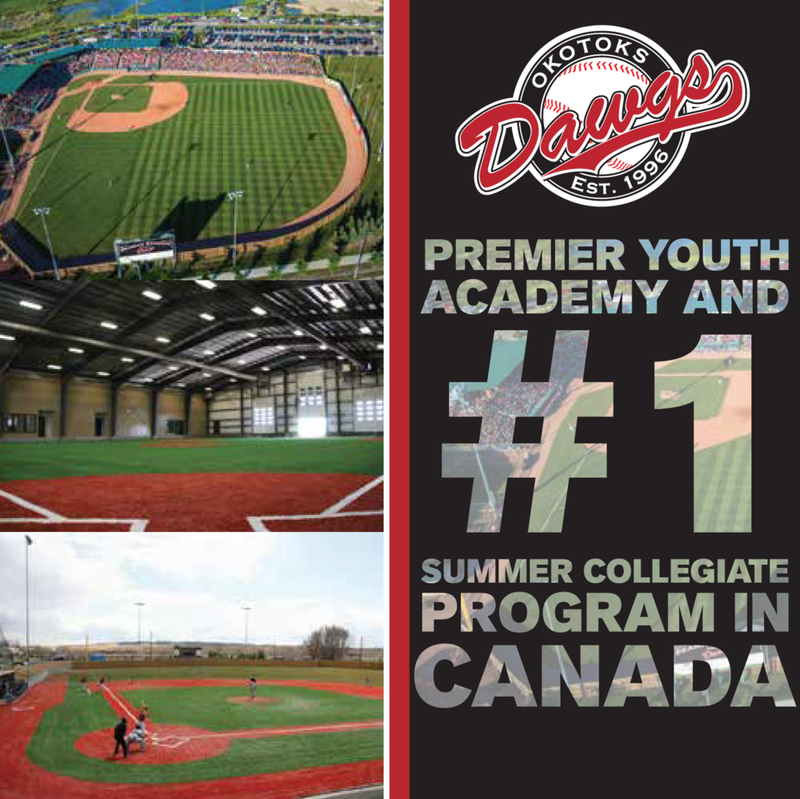 Okotoks Dawgs Academy alum Noah Geekie (Strathclair, Man.) tossed three scoreless innings for Barton. 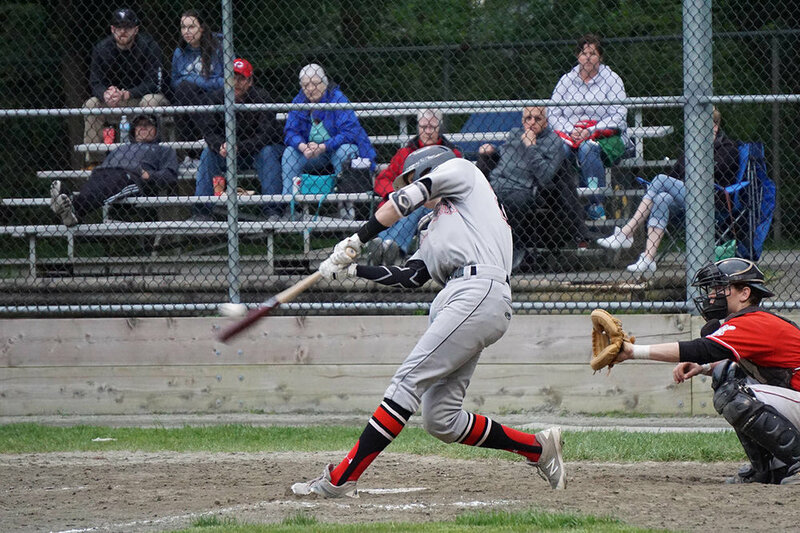 RBI Regina Baseball grad Spencer Davis (Regina, Sask. ), shown on the mound in this photo, allowed just one run in 3 1/3 for Monterey Peninsula. Elmwood Giants alum Aiden Brook (Oarbank, Man.) went 5-for-8 (.625 batting average) for Valley City State. Team Saskatchewan and Vauxhall Academy grad Jared Binsfield (Saskatoon, Sask.) went 4-for-12 (.333 batting average) for Bismark State. 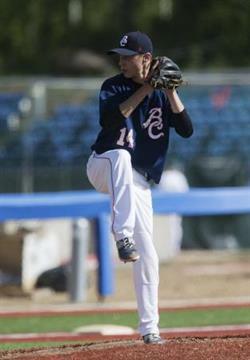 Kamloops River Dogs alum Kyle Pouncy (Kamloops, B.C.) went 4-for-10 for Northland College. Photo: Twitter. 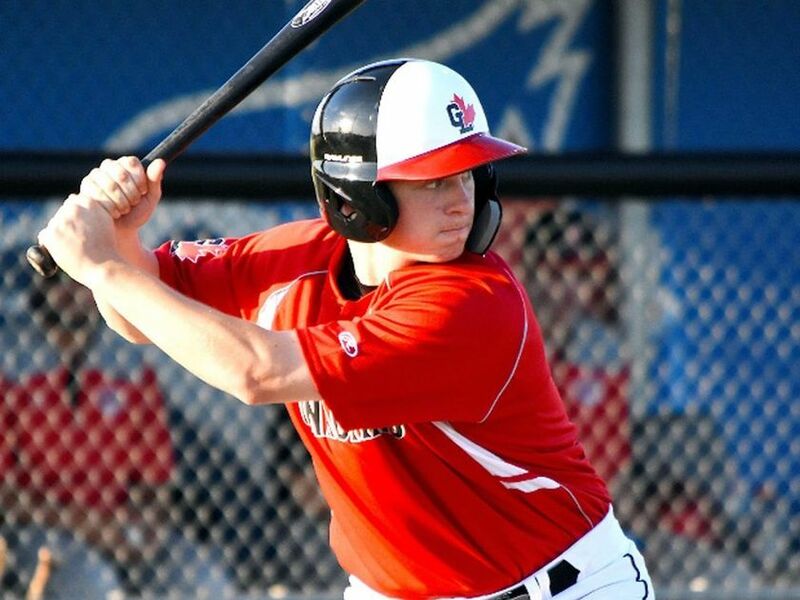 Great Lake Canadians grad Spencer Marcus (Chatham, Ont.) 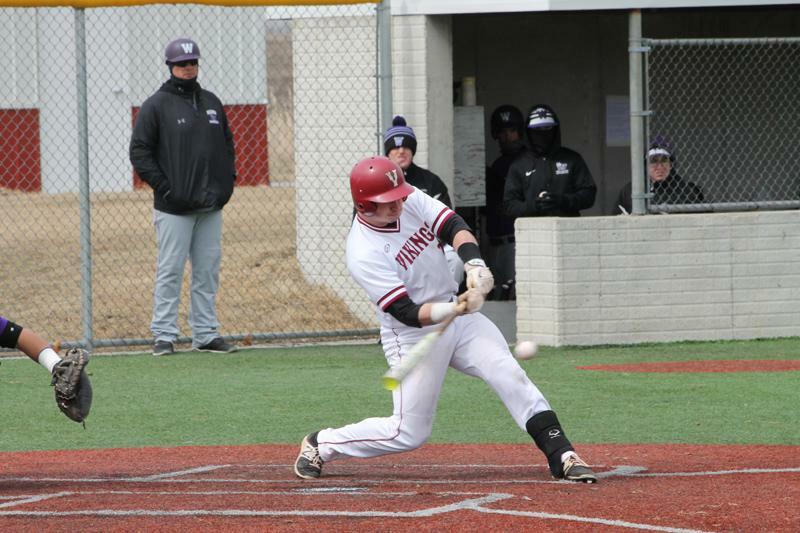 went 7-for-20 (.350 batting average) for Dodge City College. Photo: Alexis Brudnicki. Victoria Mariners alum Tyler Schindel (Victoria, B.C.) (centre) was 6-for-10 (.600 batting average) for San Diego Christian. 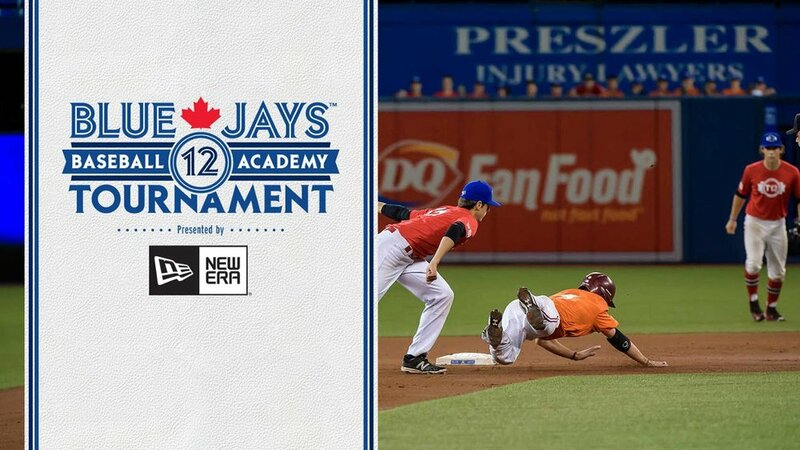 This report was created by Kevin Wall (@CollegeBaseba12) on Mar 26, 2019 for the Canadian Baseball Network.